The Proco ProFlex™ Style 740 slip-on in-line rubber duckbill check valves are designed to slip directly into an existing pipe, and are supplied with an expandable clamp to secure it in place. 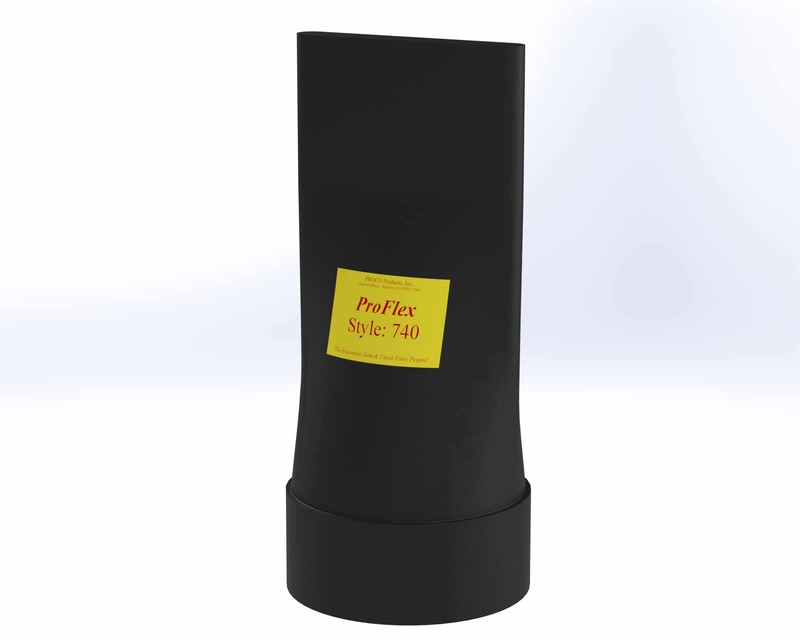 For more information about the features and benefits of the Proco ProFlex™ Style 740 rubber duckbill check valve, download our brochure. Higher back pressures can be obtained by using Internal Supports, contact PROCO. 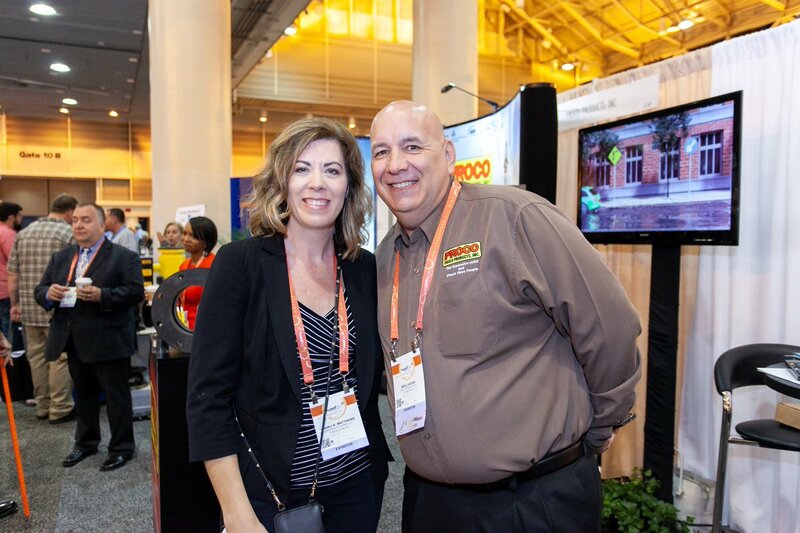 Due to the wide array of uses for the Proco ProFlex™ Style 740 rubber duckbill check valves, it is recommended that you download our Style 740 brochure to review the Frequently Asked Questions. This will ensure that you choose the proper style of check valve for your specific application.